Sound like a pretty tall order? Well I've got great news! 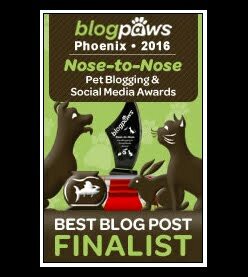 This post is sponsored by Natural Balance® and the BlogPaws® Professional Pet Blogger Network™. 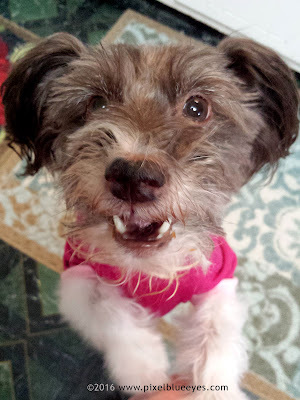 I am being compensated for helping to share my thoughts about why I believe in Natural Balance as a quality food for my dog, "Pixel Blue Eyes: Her Tails of Adventure" only shares information we feel is relevant to our readers. Natural Balance Pet Foods is not responsible for the content of this article. After all my searching, I found everything I was looking for in Natural Balance® L.I.D. 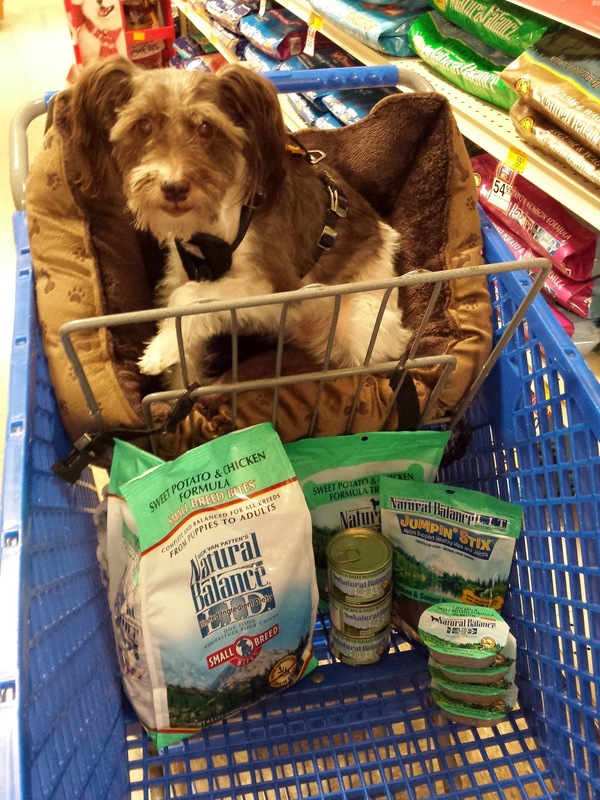 pet food and treats! L.I.D. stands for Limited Ingredient Diet, but don't let the word 'limit' fool you, because this food has no limit on variety and taste!! I've never seen such a fantastic variety of not just flavors but types of dog food styles, plus treats, available just in one line of food. It's UNBELIEVABLE!! There's over half a dozen different varieties of flavors of the L.I.D. foods available that are made with premium quality ingredients, plus a number of different versions of the food, depending on what your dog likes, needs or just in case they want variety while still maintaining a consistent diet. For example, when Mommy and I went shopping for my food, I chose the chicken and sweet potato L.I.D. recipe. I was amazed at all the choices I had for just that one flavor though. There's dry kibble (as you know, I love my kibble!) for both large and small breed, then they have two different versions of canned food, and they have a really cool chicken and sweet potato gravy packets that is strictly pulled chicken, sweet potatoes and gravy. Plus they have treats that are so delicious, I'm always begging for some of those! They even have chicken and sweet potato glucosamine treats for older dogs like me who want to keep their joints healthy. I had Mommy buy some of everything because it all looked so good. And the price was very reasonable. 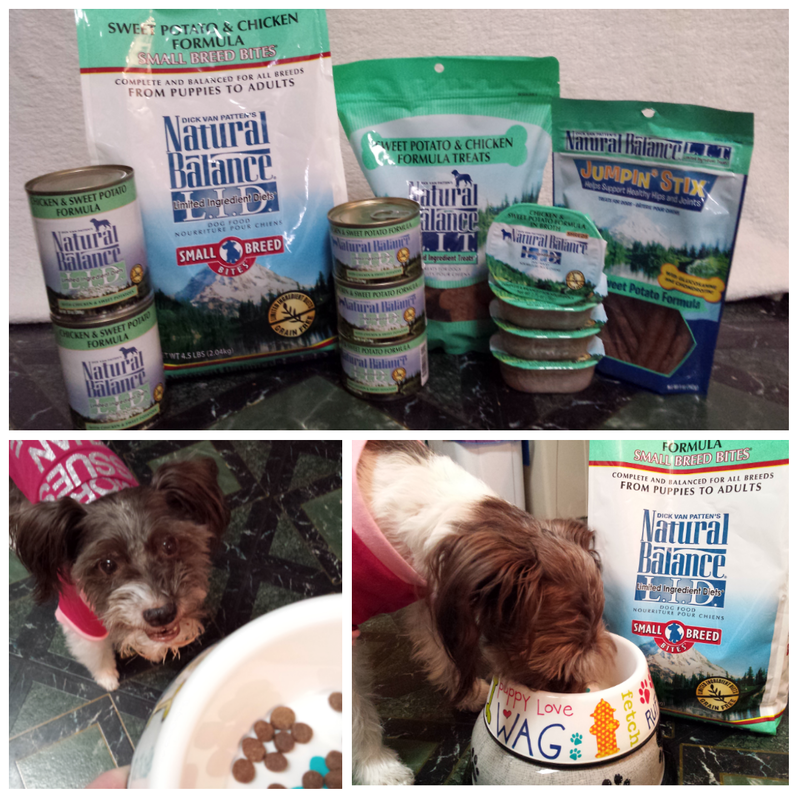 Natural Balance believes that you should get the very best food possible for your dog. 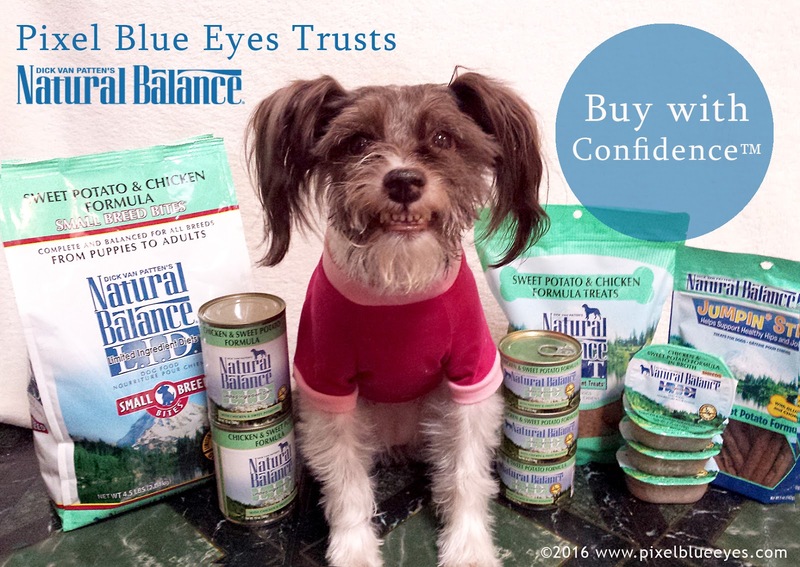 They are so committed to high quality, balanced nutrition, and absolute safety of their pet food for your dog, they have the Buy with Confidence™ Guarantee! That's right! 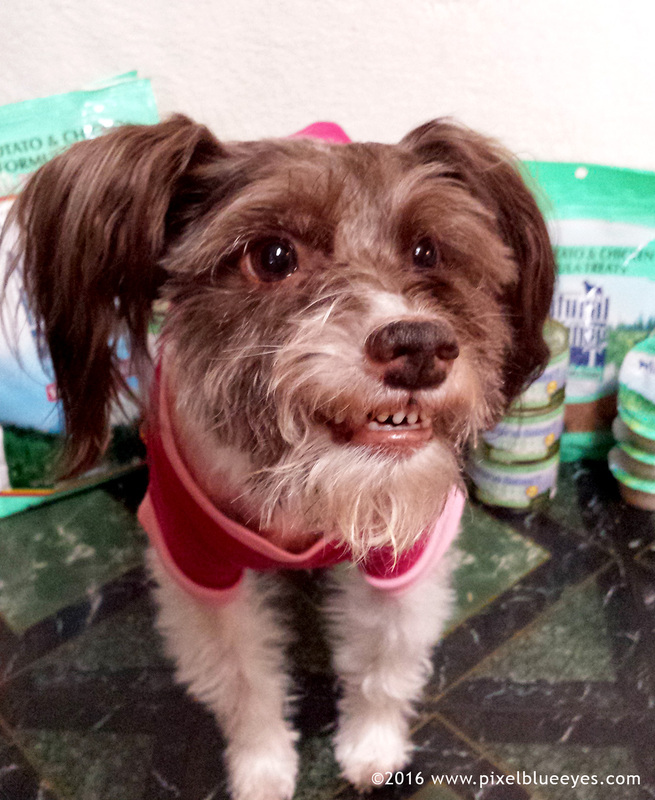 You have GOT to read about their 9 POINT SAFETY TEST done on each batch of food and treats. They don't test it once, they test it nine times! They have an accredited lab that is one of the most technologically advanced in the country testing Natural Balance foods. This is why Mommy trusts their food so much, and believes that the ingredients in this food is healthy, nutritious and safe for me to eat. Read all about their Safety Testing and Buy with Confidence™ Promise. This food tastes SO good friends, you've got to try it yourself. Okay, get it for your dogs I mean and have THEM try it. Natural Balance really knows how to make a Limited Ingredient Diet taste delicious. These foods are simple formulas that encourages healthy digestion. Simple does not mean limited variety. Just look at the range of food types you get with just one recipe, and there's several recipes to choose from. I love that they have everything from chicken to fish, all the way to venison. There's something for everyone's taste-buds and single source protein needs. 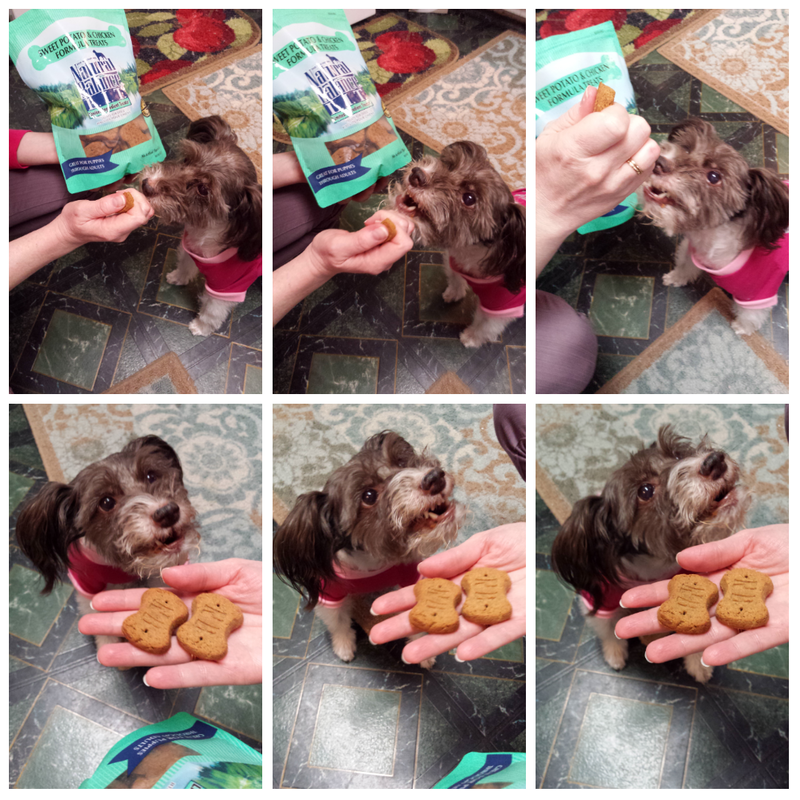 I love treats just like any other dog, and the Natural Balance Sweet Potato and Chicken Formula Treats are absolutely scrumptious! 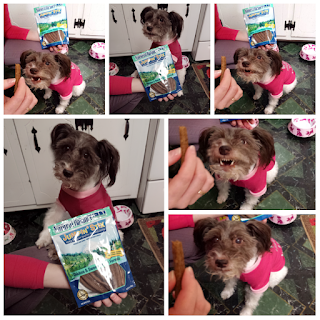 We bought the 14 oz bag of regular size dog treats, which are pretty big, so Mommy breaks one into smaller pieces for me since I have a little mouth. To me, that just makes me think I am getting a bunch of treats instead of just one. Of course, first she teases me a little bit and I do all my talking, singing and smiling for her because I love doing my tricks for treats for her! She loves making me happy and I love making her smile with my cute animated facial expressions. 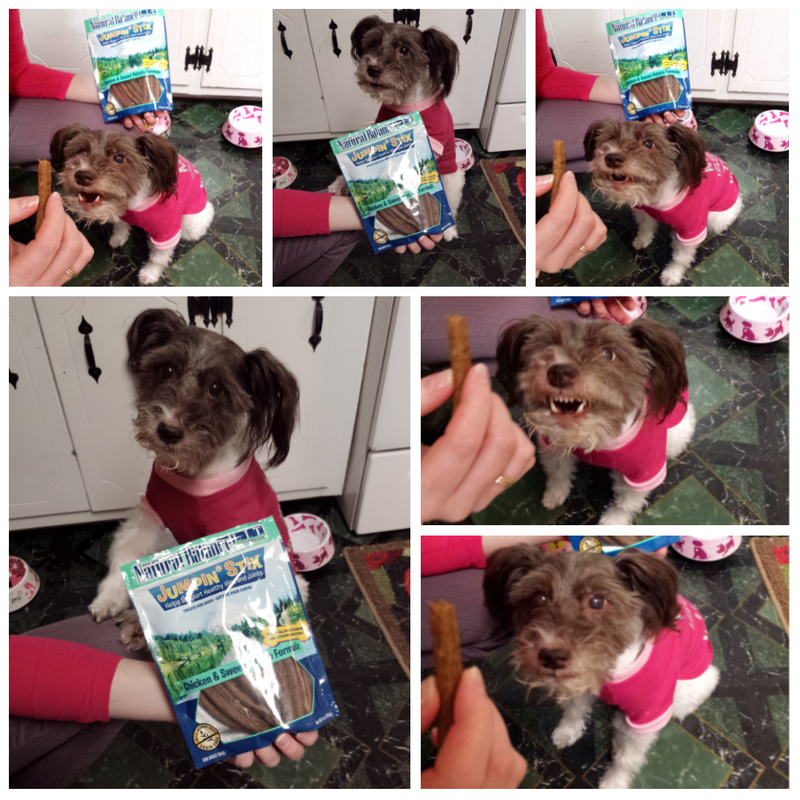 These treats are crunchy, all natural and designed to support my digestive health. My other favorite treat of theirs actually support my senior joint health, can you believe that? My Natural Balance L.I.T. Limited Ingredient Treats® Jumpin’ Stix®, which of course are in Chicken & Sweet Potato Formula, are so soft, chewy and delicious I literally jump to ask for them. They are formulated with Glucosamine and Chondroitin to help support healthy hips & joints, and I need that especially since I'm about to turn 9 years young. I am so happy that Natural Balance cares about my well being from my head to my stomach to my little toes. Visit their website, and if you have any questions, you can Chat Live to one of their very nice, well informed Expert Veterinary Technicians and nutrition experts. The chat windows are in the lower right of the screen on every page. Mommy spoke with a very nice person named Shawna, who told us about how the L.I.D. 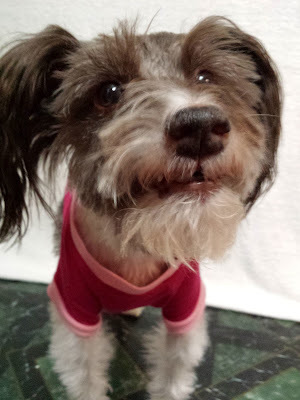 foods help keep my digestive track healthy and shared their link on how to transition your pet to a new food, which of course should be done over several days. Their conversation was informative, engaging and of course, they talked about pets too! We believe in Natural Balance, and you will too, so give Natural Balance L.I.D. (limited ingredient diet) dog food a try. And for all my kitty friends, Natural Balance has an entire line of L.I.D. cat food products as well. 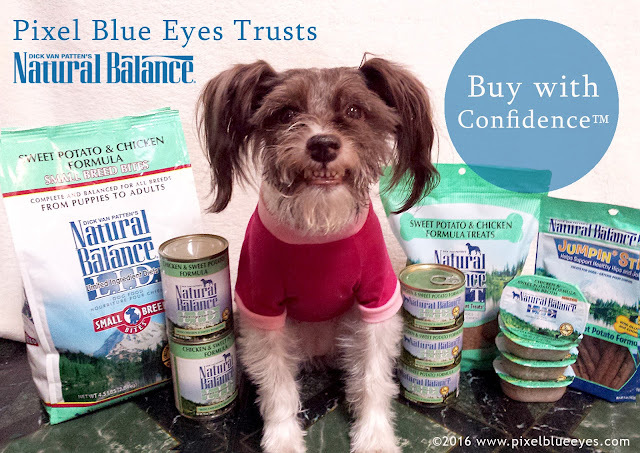 Go visit the Natural Balance website friends, and read about their Buy With Confidence Promise! Use their cool Live Chat tool available on any page, read all about the great tasting Natural Balance Limited Ingredient Diet (L.I.D.) pet food and tell me what you think. And when you try their food or treats, I want to hear about it!! Do you like what I had to share today? Do you think that a pet food with limited ingredients is a good idea? Do you like the idea of a pet food company with a 'Buy with Confidence' guarantee? Leave me a comment and tell me your thoughts! Visit their Buy with Confidence™ Guarantee page and tell me what you think about that too friends! I love to get social too. Visit me on all my social media sites. I'd LOVE to connect with you! This is a sponsored conversation written by me on behalf of Natural Balance. The opinions and text are all mine. That sure looks yunny. Mom says we all seem to do good on what we eat so she is afraid to change because some one might get problems with a new food. I will work on her to try it. 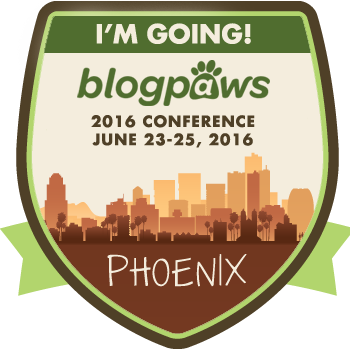 I see you are planning on going to blog paws in Phoenix. Will you fly? Do you fit under the seat? I would have to go in a crate with the luggage! aww your dog is so cute, i love pets and i have two puppies at my place and i just love to cuddle with them and takeing care of them. Thanks for sharing a nice puppy in this article. Thank you for useful post. keep sharing new things. I love dogs and thank you for sharing the dog food style. What do you care about your dog? Your dog is very cute. I'd love to know what you think friends. Leave me a note & I'll send you a pumpkin kiss! Google+ Pixel = Lots of FUN! Max the Movie - The Joy of Giving Back & a BIG Giveaway!! The Joy of Having a Play Date with Mommy - Making Exercise Fun! Visit Pixel's profile on Pinterest. 2008 - 2019 Pixel Blue Eyes. Simple theme. Powered by Blogger. Follow Pixel Blue Eyes' Blog!